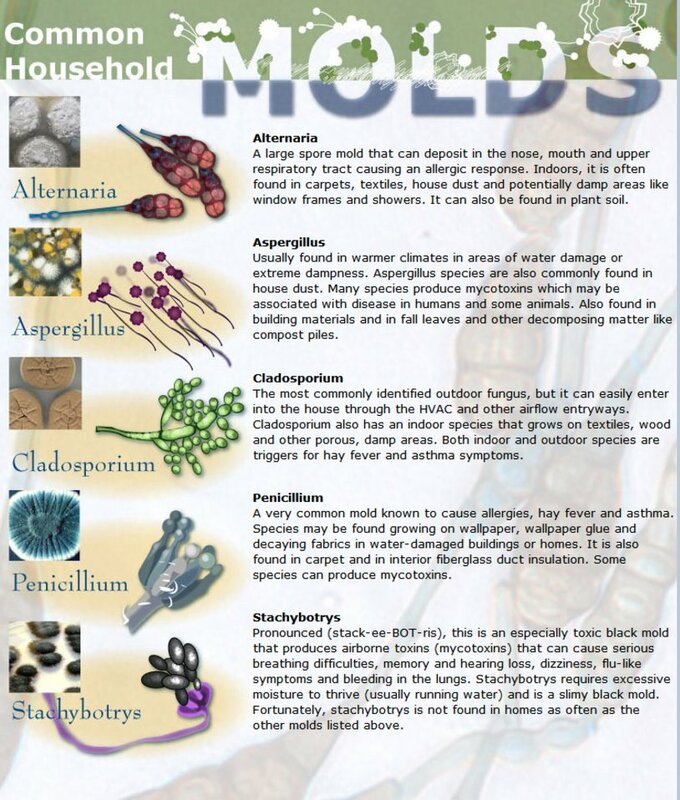 DEFINITION: Mold is a type of fungus. It can live outdoors or indoors, any time of year, as long as it has a damp, warm environment. All it needs to thrive is humidity. 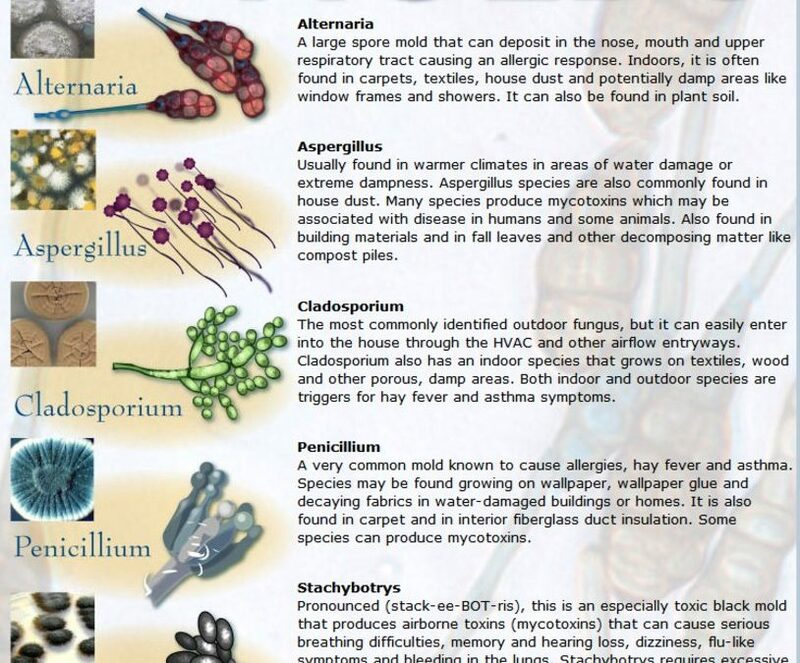 There are different kinds of mold, but the ones you’re most likely to encounter at home include cladosporium, penicillium, aspergillus, alternaria, and stachybotrys chartarum.